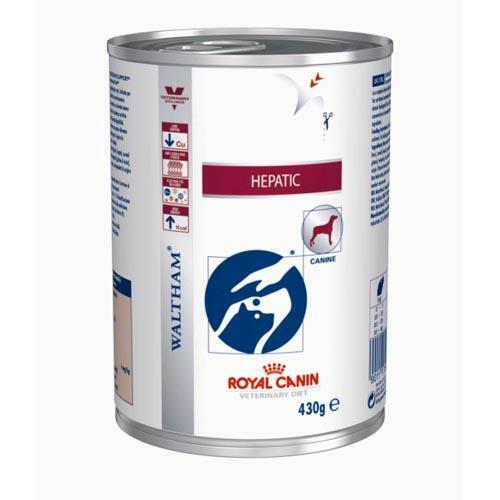 Royal Canin Veterinary Hepatic HF 16 provides complete nutritional support for dogs afflicted with liver related conditions. 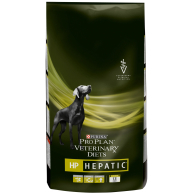 Formulated with to reduce your dog’s intake of copper – which can impair liver function – Hepatic HF 16 is an ideal diet for dogs with liver failure, liver disease, chronic liver insufficiency, chronic hepatitis, portosystemic shunt, hepatic encephalopathy, or copper metabolism disorders. 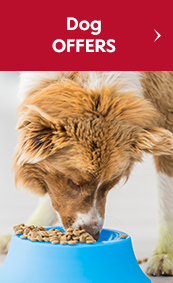 An energy rich food to meet the calorific requirements of your dog without overloading their stomach, Hepatic HF 16 is made with vegetable protein, an easily processed protein source for dogs with liver insufficiency. 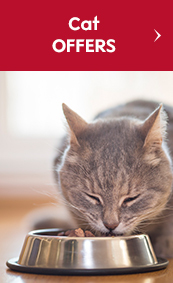 To boot Royal Canin’s delicious recipe is chock full of antioxidants which work to negate the deleterious effects of free radicals. 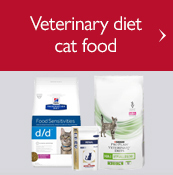 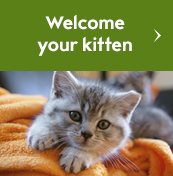 We recommend speaking to a veterinarian before beginning this diet. 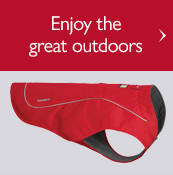 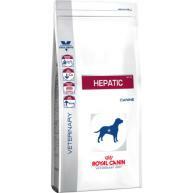 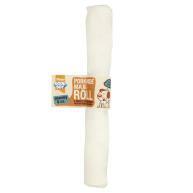 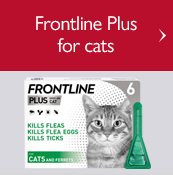 Once started, your dog may continue on Royal Canin Veterinary Hepatic HF 16 for up to 6 months. 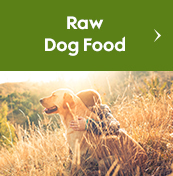 This food is not suitable for pregnant or lactating dogs, puppies, or dogs with a history of pancreatitis or hyperlipidaemia. 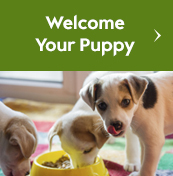 Cereals (maize, rice), meat and animal derivatives (chicken), oils and fats, derivatives of vegetable origin, eggs and egg derivatives, minerals. Nutritional additives: Vitamin D3: 248 IU, E1 (Iron): 18 mg, E2 (Iodine): 0.2 mg, E4 (Copper): 1.3 mg, E5 (Manganese): 5.5 mg, E6 (Zinc): 55 mg.